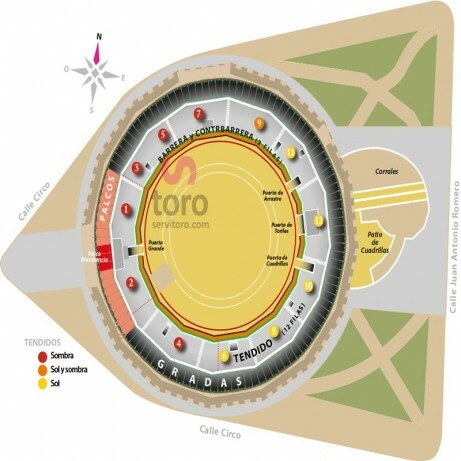 Jerez de la Frontera Bullring. Caballo Fair. Horse -Bullfight. Servitoro, Official Box office of bullfighting tickets sales at Jerez bullring. 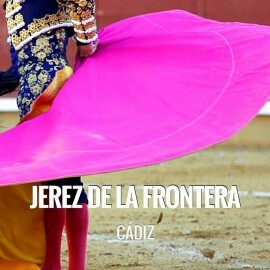 Bullfight tickets Jerez de la Frontera. Servitoro delivery service offers the User the opportunity to acquire the tickets in a safe and easy manner from his/her home address, avoiding long queues before ticket offices. Servitoro offers to non-residents the opportunity to deliver the tickets to hotels, hostels (2-4 days before the show) and similar during their stay in Spain and coinciding with the bullfight event (charges a fixed cost of 12€ per ticket VAT included).